Our most popular wire & cable labels. Conformable material designed to adhere to highly curved surfaces, wires and cables. 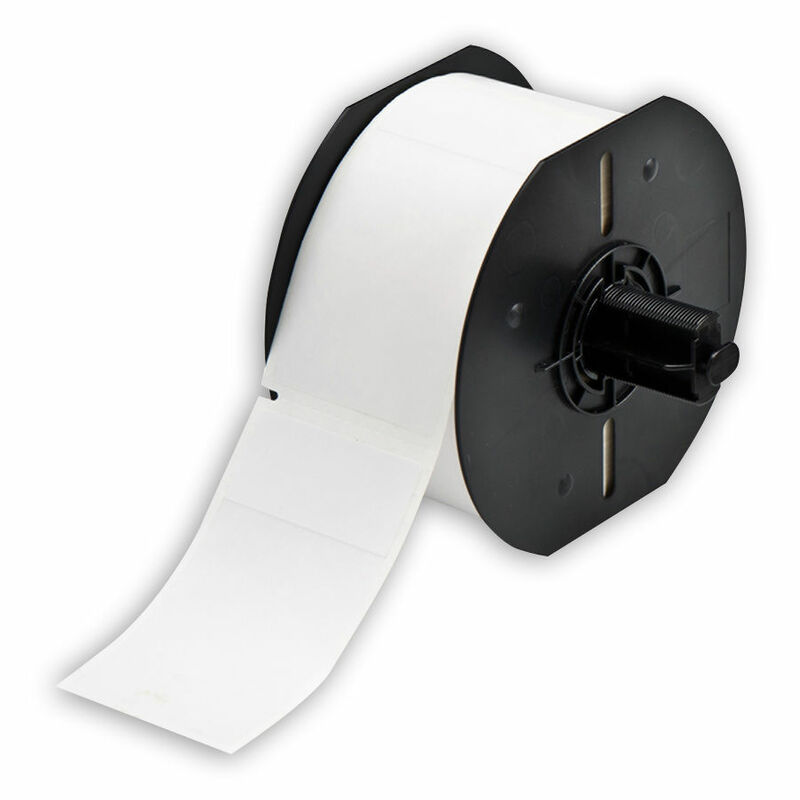 Features a white printable area with clear "tail" that wraps around marker. The clear tail serves as an over-laminate to protect the text, providing superior resistance to abrasion, dirt, oils, solvents, water and excessive handling. Agency Approval(s)/Compliance UL Recognized, RoHS Compliant. Special Properties Conforms well to wires; self-extinguishing; excellent water and oil resistance.